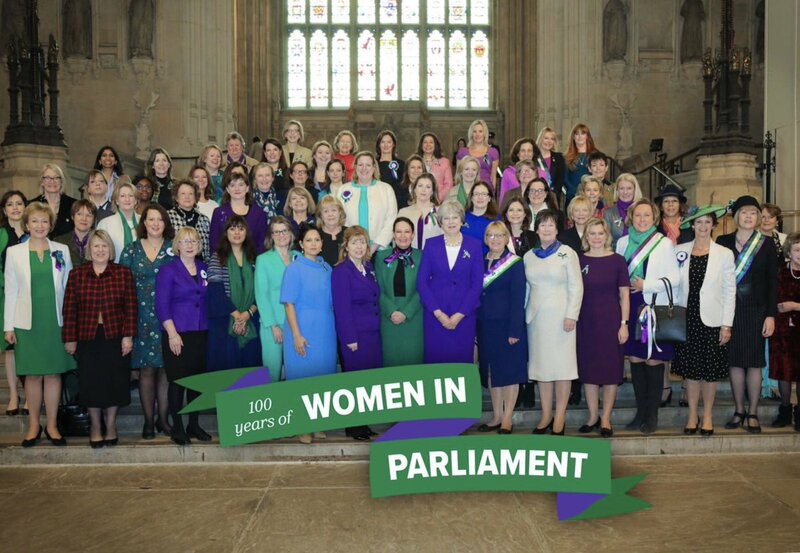 On the centenary of the passage of the Representation of the People Act 1918 which gave women the vote for the first time, women joined in the #Vote100 celebrations taking place across the country and in the House of Commons. 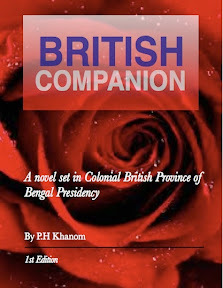 UK PM Theresa May led the event. The year will commemorate the women who fought to achieve electoral equality with a long series of events and exhibitions. During the celebrations, many recalled the suffrage movement. Current women serving MPs across all parties stood united in the mother of all parliaments. The celebrations are also encouraging more women to stand for public office. 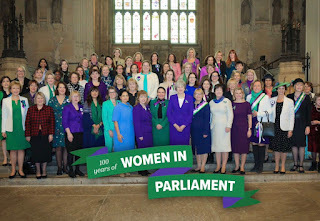 There are now 208 female MPs in the House of Commons, yet more needs to be done to make parliament truly representative of the communities it serves. 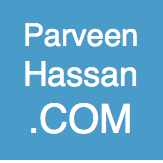 Campaigns across the political spectrum continues to train aspiring and future candidates to take the opportunity to seek public office. Government has also announced £5 million to help celebrate this milestone and to encourage more women to engage in our democracy from community groups. The funds can be applied for activities in the cities and towns with strong links to the campaign for women’s suffrage, and allow local communities to apply for money to run celebratory events on the historical achievements of the suffragettes and suffragists.